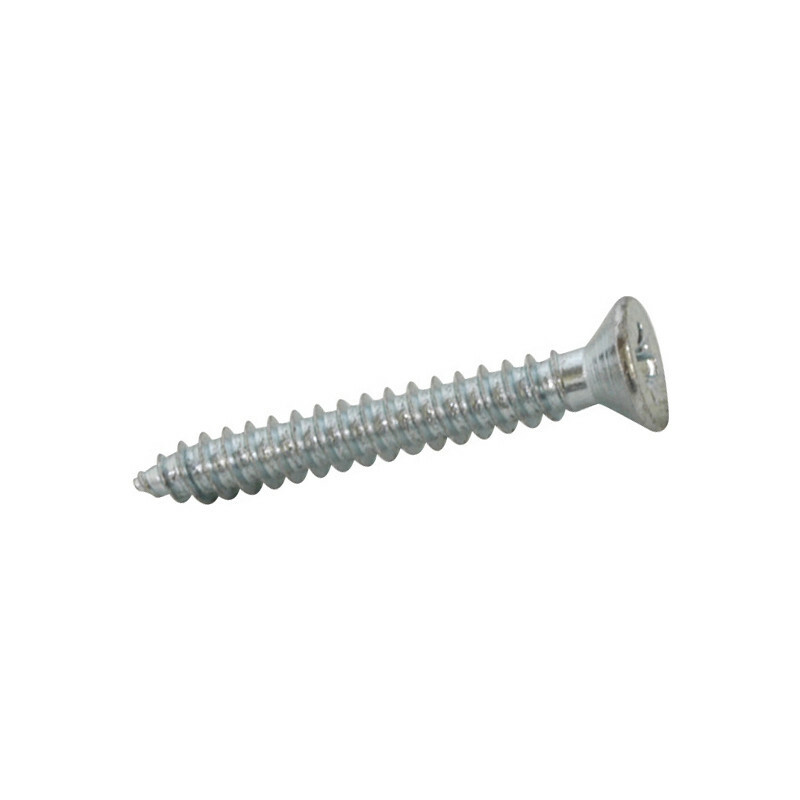 Self Tapping Countersunk Pozi Screw 3/8" x 4 (200 Pack) is rated 5.0 out of 5 by 10. Rated 5 out of 5 by MatthewTheWriter from Good screws save time excellent screws that did the job, delivered promptly. Rated 5 out of 5 by F G HOB from Good quality Good quality, no rejects, good value. Rated 5 out of 5 by Rjbr from Great little item I always have a box of these in my shed. Perfect for those little jobs that have to be done in the house and around the garden. Rated 5 out of 5 by Mr Temps from Screw value Kirkcaldy branch staff could not have been more helpful in sourcing the correct size of screw to suit the magnetic catches that I also bought at the branch. No screws included with the catches. A lot of screws for the money paid, they will be useful on other projects.